We will have an athletic trainer on site at all times. Please bring ankle braces as our trainers are not allowed to tape ankles. 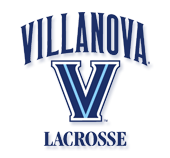 Check out this Lacrosse camp 'Wildcat Camp (One Day)' with Villanova Women's Lacrosse Camps & Clinics!